Marc helps the world's largest and most successful companies improve the quality and depth of their talent. 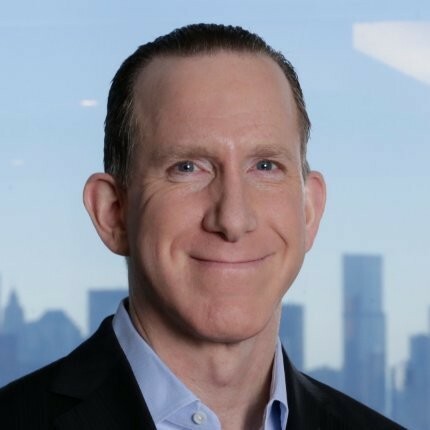 As the founder and President of the Talent Strategy Group, he leads the firm’s global consulting, education, executive search and publishing businesses. Marc co-authored the Harvard Business Review Publishing best-selling book One Page Talent Management, often called the “talent management bible.” Companies worldwide apply its discipline of Science-based Simplicity, Accountability and Transparency. Marc's new book from Harvard Business, 8 Steps to High Performance, will be published in August 2018. Marc founded and publishes Talent Quarterly magazine.